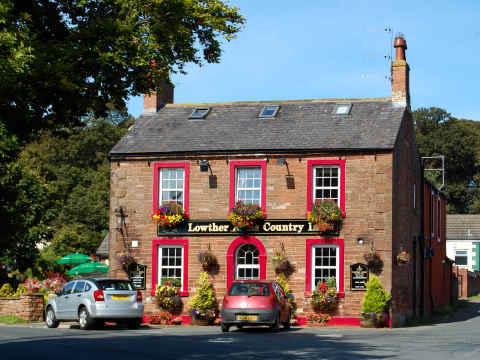 The Lowther Arms is a small family-run country inn. 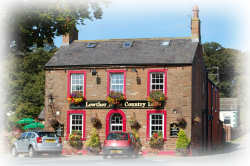 Lowther Arms Trivia : At different times over the years, the front door has occupied all but one of the outside walls. 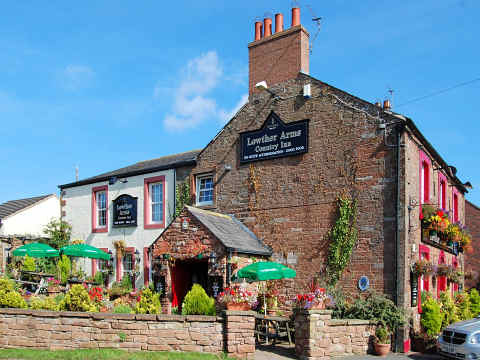 We took over the Lowther Arms in 1995 when it was just a small country pub. Between 1997 and 1999 the building was extended and refurbished but still retains its warm rustic atmosphere. 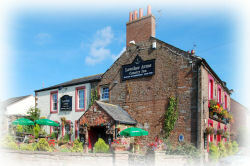 In 2009 we introduced en-suite bed and breakfast accommodation to our guests.